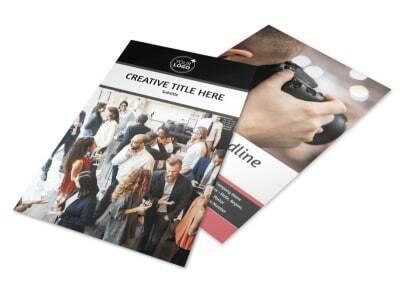 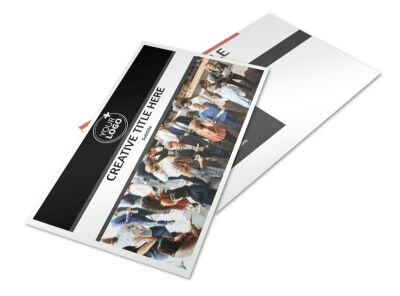 Customize our Office Event Photography Brochure Template and more! 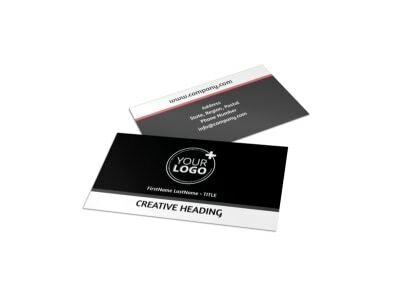 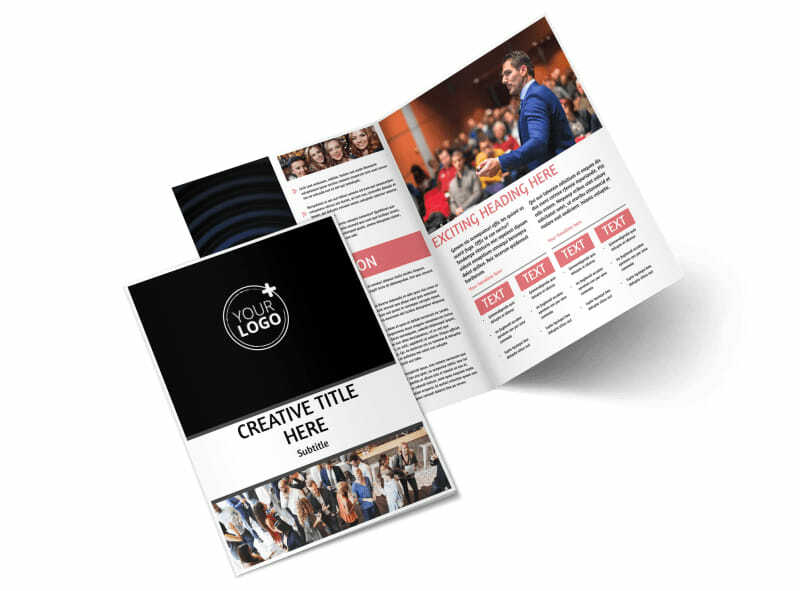 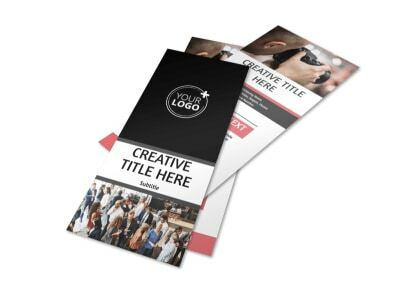 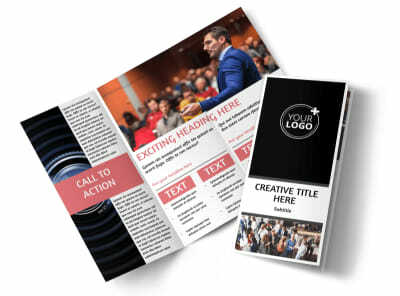 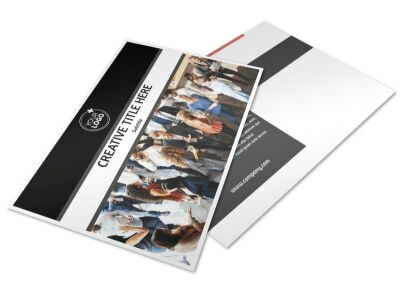 Provide the 411 on your photography services for office events with office event photography brochures made with your choice of a bifold or trifold template and our online editor. 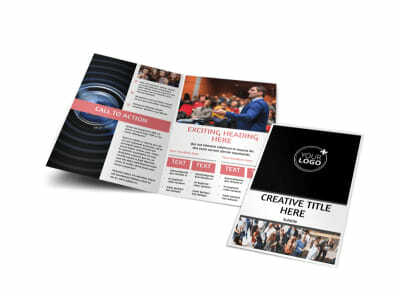 Add examples of your photography from prior events you provided photography services for, insert compelling and informative text, and change the color theme before sending your creation to our printers. 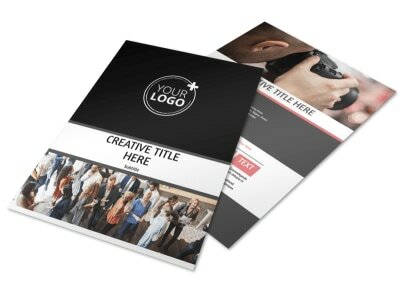 Design your brochure now so you can get back to taking pictures.